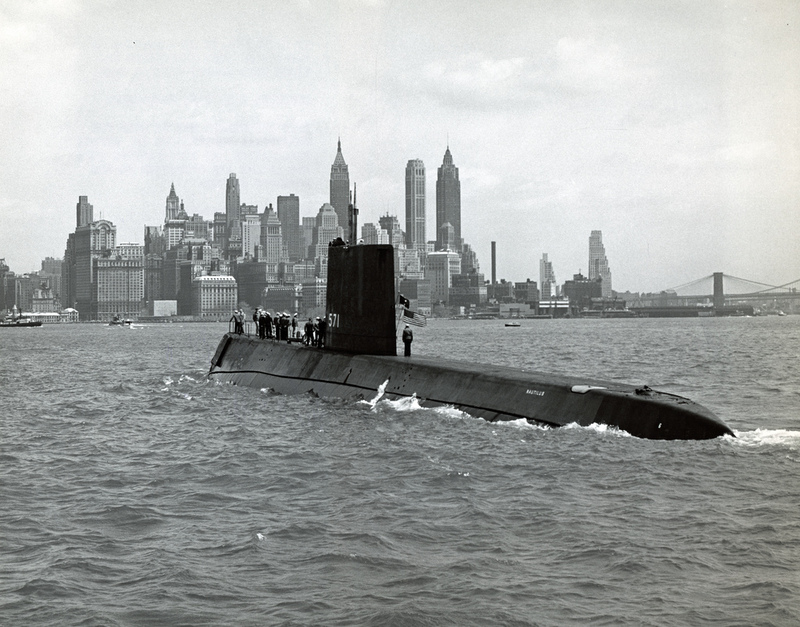 There were many events leading up to the development of the nuclear submarine, but it would have never materialized without the vision and determined leadership of the legendary H. G. Rickover. At the request of then-Captain H.G. 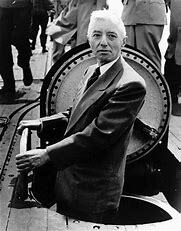 Rickover, USN, the first study of the application of a high-pressure, water-cooled reactor for a submarine was undertaken at Oak Ridge, Tenn., in September 1947. In January 1948 the Department of Defense requested Atomic Energy Commission to design, develop and build a nuclear reactor which would propel a submarine. 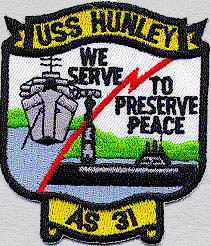 Captain Rickover used every opportunity from his post at the Bureau of Ships to argue the need to establish a Naval Nuclear Propulsion Program. Since there were many unknowns, he recommended undertaking two parallel reactor development projects: a pressurized water cooled reactor and a liquid metal cooled reactor. The letter contract which Westinghouse signed with the Commission on December 10, 1948, embodied the arrangement Zinn had proposed. The purpose was to build a propulsion plant for a submarine “within the shortest practicable time.” Westinghouse would be required to “do all detail engineering, produce the working drawings, procure the necessary materials, and construct the Mark I plant,” which would be a land-based prototype. The contract also recognized that the aim was to design Mark I so that it would meet Navy specifications for a submarine propulsion plant. Therefore, concurrently with its work on Mark I, Westinghouse would undertake research and development for subsequent models of Mark I which could be installed in submarines. The Commission authorized Westinghouse to obtain suitable office space, laboratories, and shop facilities at government expense and specified interim financial arrangements until a definitive contract could be signed. 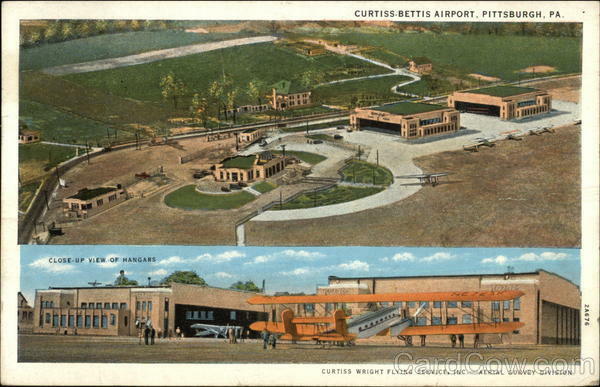 Bettis Airfield near Pittsburgh was chosen for the new development site. It remains an active participant in providing the equipment and technology that sill guard the world’s freedoms. 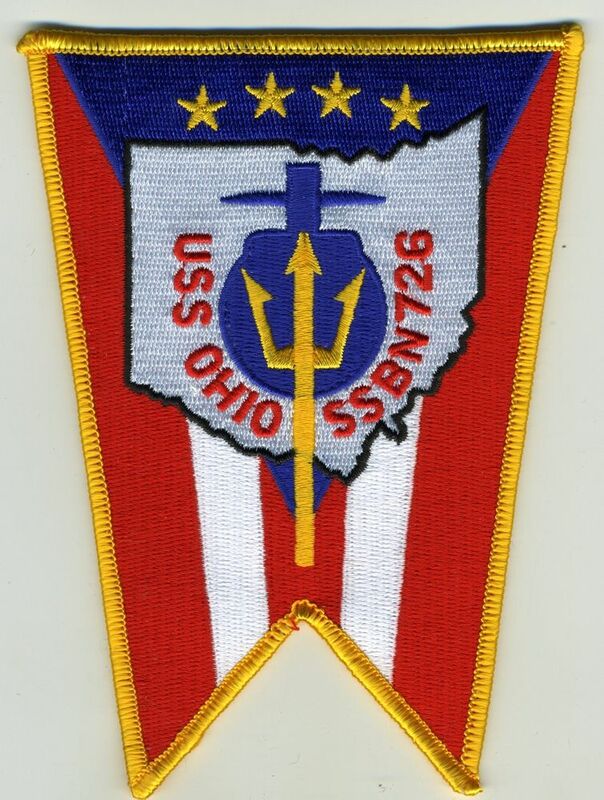 The Pittsburgh Navy Ball will celebrate the 70th Anniversary of this achievement on October 12, 2018 at Soldiers and Sailors Ballroom. Tickets will be available for purchase shortly. 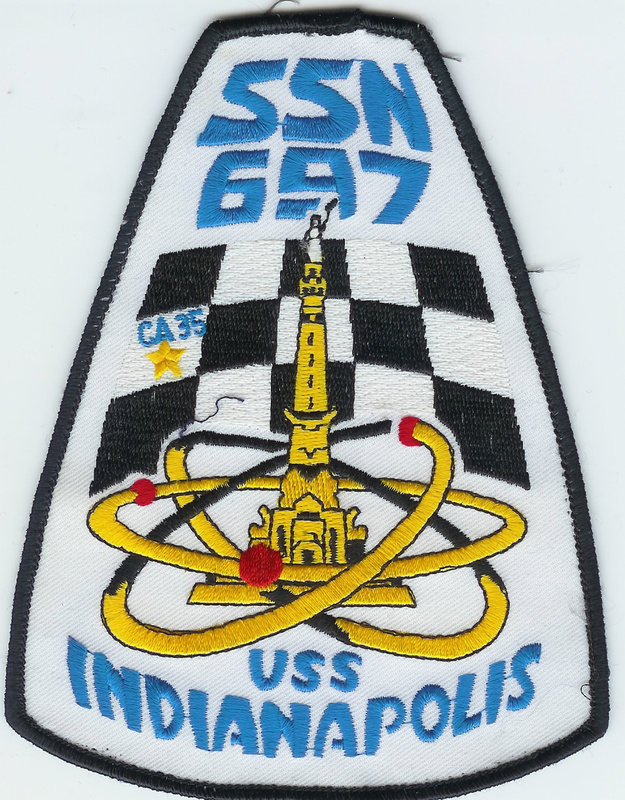 Served on SEAWOLF (SSN575) on its last months with a sodium plant, made the 60-day patrol preceding the decommissioning at EB to install the pressurized water plant, finished my qualification on DOGFISH. Still have a picture in my mind of the work to remove the sodium plant’s lead shielding – on a night shift it was a picture straight from Dante’s Inferno – billowing smoke illuminated by the torches. Spent a month summer of 1961 at Bettis for my first look at S5W on my way to BARB commissioning crew. Have always looked back at the time in Pascagoula as our foreign shore duty. I am honored to make your acquaintance. I was on the Halibut when we decommissioned her and the Seawolf was right next door being prepared for her mission as a projects boat. Its remarkable how much life some of those boats had and how many times they were reinvented. I was born near Bettis and my Uncle Jack was a machinist that worked on the Nautilus and other boats power plants. He never told me a thing about his work but I sailed on a few boats that benefited from his gifts. Thanks for your service and being part of the incredible Navy story.